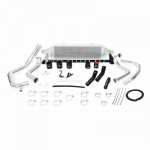 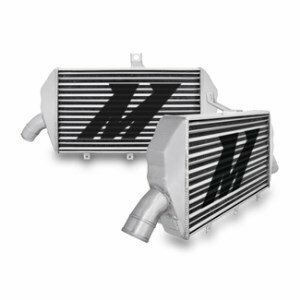 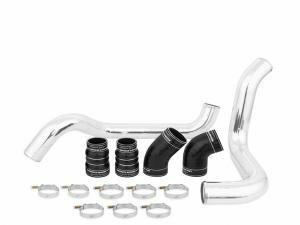 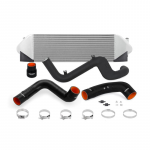 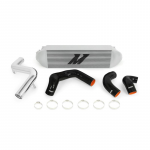 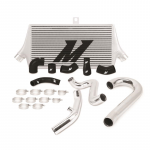 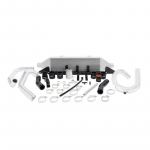 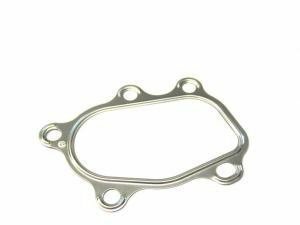 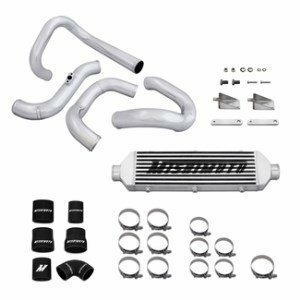 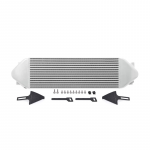 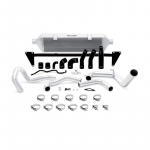 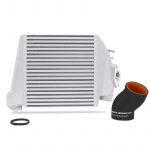 This category lists turbochargers, intercoolers, wastegates, dump valves, boost controllers and hardware from intercooler pipes to water spray kits. 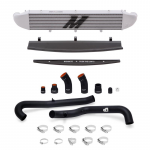 Brands like Holset, Garrett, Mishimoto, Turbosmart and Snow Performance. 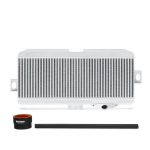 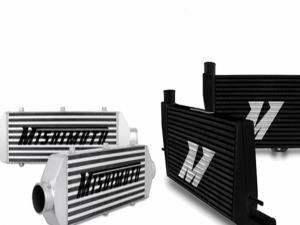 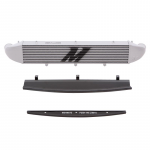 Mishimoto intercoolers offer great cooling for a decent price. 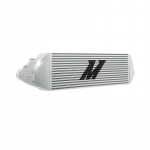 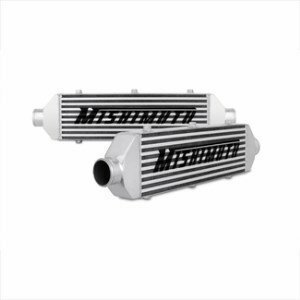 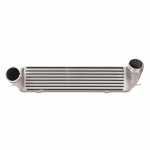 Mishimoto intercoolers are available in different sizes and come in silver, black or gold finishing. 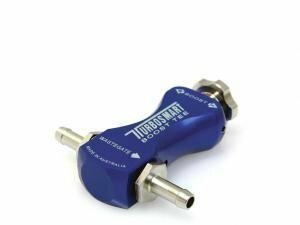 Copper locking nuts keep turbo and exhaust seals leak-free. 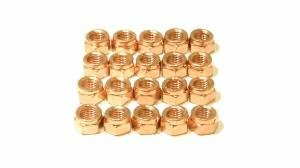 Copper nuts can handle way more heat than regular locking nuts, so they are the only smart choice to use. 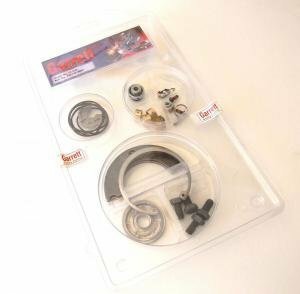 Rebuild kit including bearings, bushings and sealrings for Garrett T2/T25 turbochargers. 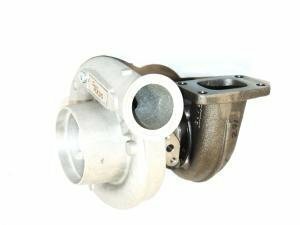 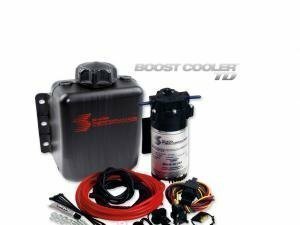 Model specific intercoolerkit, Hyundai Genesis Coupe 2.0l Turbo, 2010-2012. 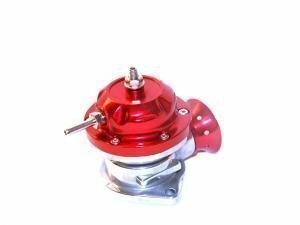 Street version, for manual transmission. 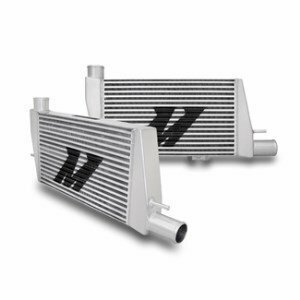 Model specific intercoolerkit, front-mount Subaru WRX 2008-2014. 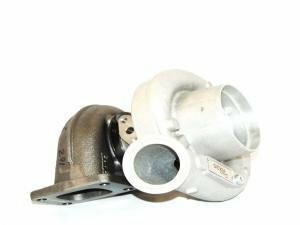 Flow rated to 600whp, max recommended 30psi. 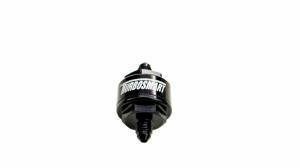 Turbosmart billet turbo oil feed filter with 44 micron pleated disk. 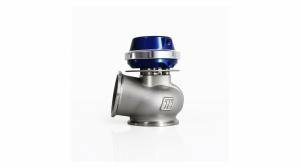 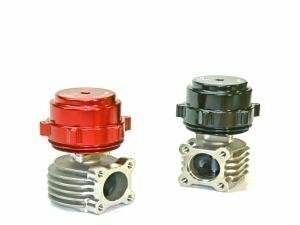 Available in AN3 or AN4 fittings. 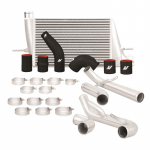 This category offers parts exclusively for turbocharged cars. 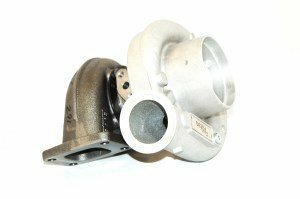 Turbochargers, intercoolers etc. 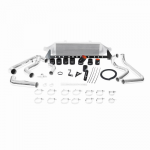 are divided into their own categories where you will find some very competitive prices for these hard-sought parts.